The S.A.I.M. Therapeutic Massage Program offers a 2200 Hour Massage Therapy Program, consisting of a 1000 Hour First year and a 1200 Hour Second year. Successful completion of the 1000 Hour First year will result in a Certificate in Massage Therapy. Successful completion of the full 2200 Hour Program will result in a 2200 Hour Advanced Diploma in Massage Therapy which meets the current required standard for Massage Therapists. S.A.I.M. 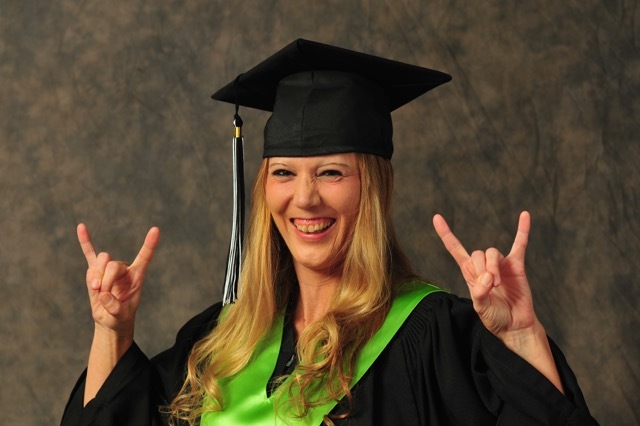 offers an accelerated time line diploma program to enable students to get into the workforce sooner. Extra study time, clinical and fieldwork outside of the school will average approximately ten (10) hours per week. Students who satisfy the 1000 Hour program requirements and successfully complete final exams will be given accreditation for a 1000 hours and receive a Massage Therapy Certificate from S.A.I.M. Graduates from the complete 2200 hour program will receive their Advanced Massage Therapy Diploma. 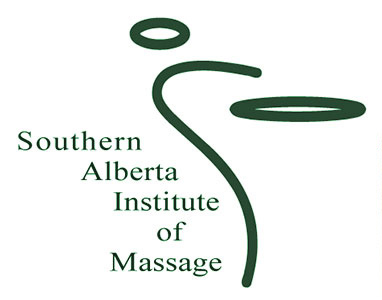 Graduates from our program are well recognized and respected in the field of Massage Therapy and are sufficiently prepared to successfully complete provincial exams. All course information may be obtained by calling S.A.I.M. at 403-331-5657.